Having some fun in the sun with your favourite four-legged friend, but need a little cool down? 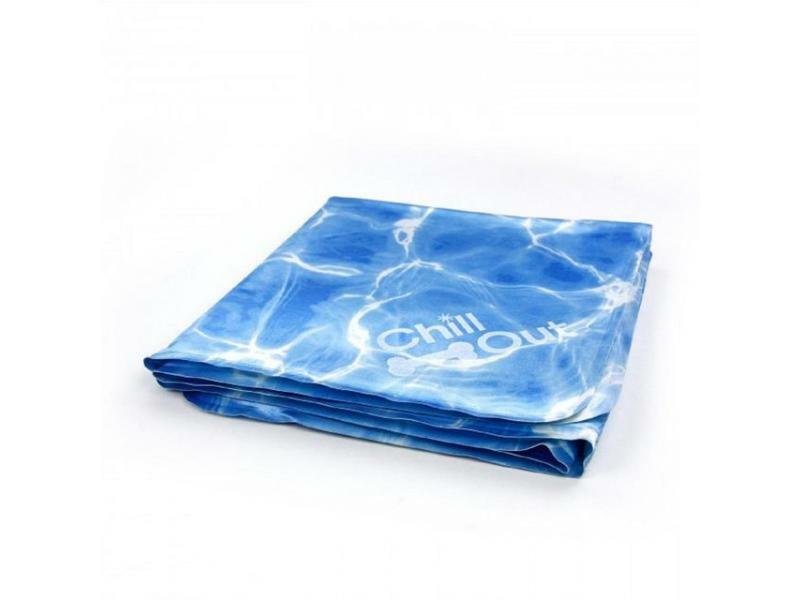 The Chill Out Always Cool Dog Mat Cooling Mat is here. Simply place the mat on the patio, in your living room or in their bed and the cooling sensation of the mat will do the rest when your pooch lays down on it. The mat has a special cooling gel that's non toxic but it always stays cool even in hot temperatures. 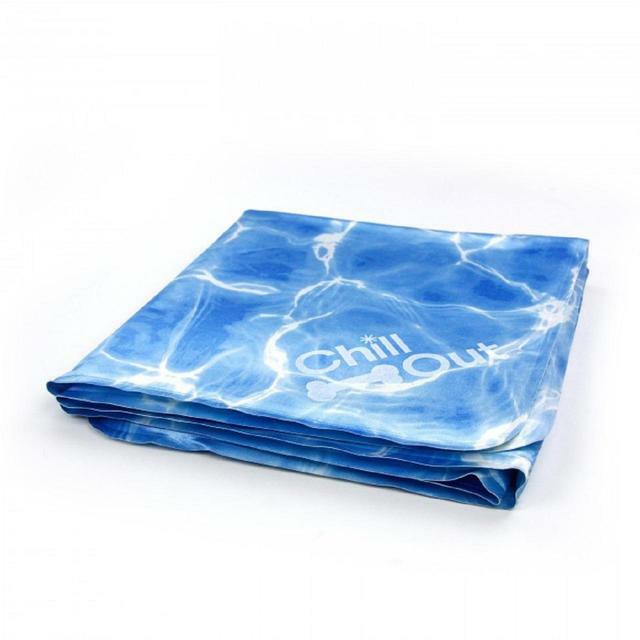 There are currently no questions for All For Paws Chill Out Always Cool Dog Mat - be the first to ask one!